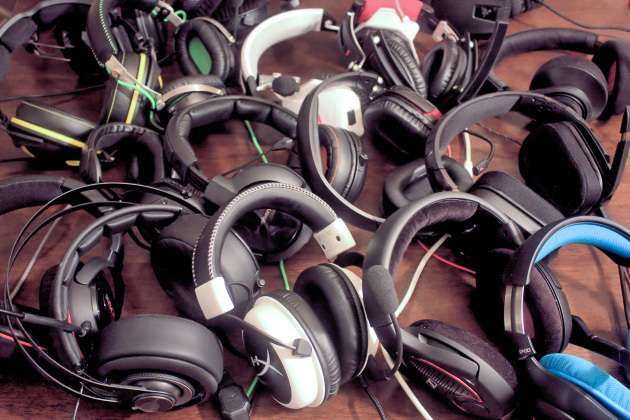 Having a PlayStation 4 console isn’t exactly where the work lies. It’s actually having PS4 games to play. I understand there are PS4 game disks you can buy in the market. But you’d have to agree with me that buying games online has a handful of benefits. Now, when it comes to buying games online via the PSN store, you’d need a stable internet connection to download the purchased game. Not just a stable internet connection, you need a fast one too. 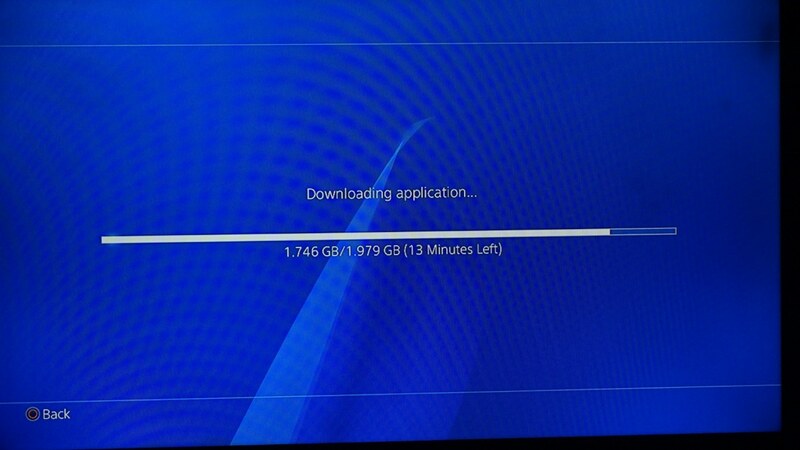 Being a Nigerian, leaving in Nigeria and having a PS4 console, downloading games via the PSN store hasn’t been easy. At least, not until now. First, you have to deal with a stable and fast internet connection. Thereafter, you have to deal with stable power supply. 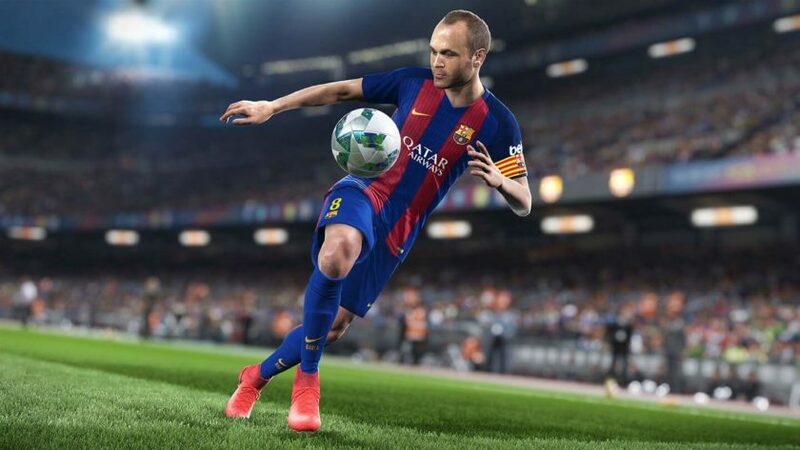 Most PS4 games with really good graphics carry large data space. WarCraft is about 32GB in size. Now, as a Nigerian leaving in Nigeria, absorb that thought for a minute. I mean, having to download a 32GB file. You’d understand the hustle is real. Having said that, big ups to Don Caprio of Geek.ng who gave me an insight as to how the download speed on PS4 can be increased. I did some research and it turned out fine. Now, I’d like to share the same tutorial with you in regards how to make apps and games on PlayStation download much faster. By now, I’d assume you already have your PlayStation 4 console connected to the internet. Possibly via WiFi. Now, I’d let you in on two steps in which you can improve the download speed of games / apps on the PS4 console. 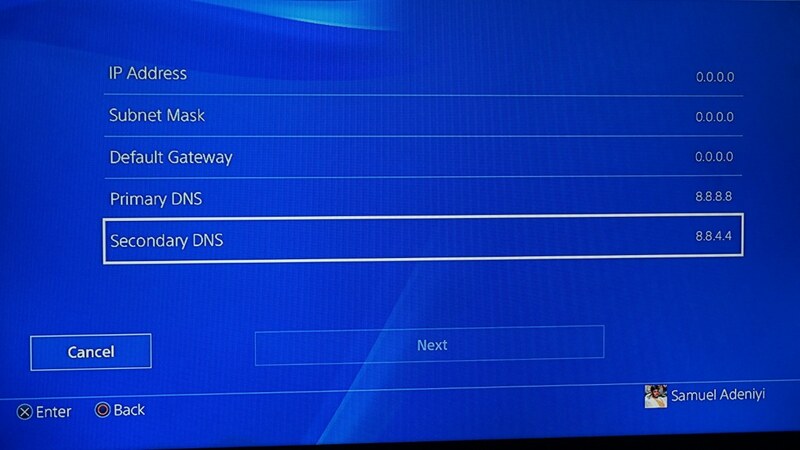 You’d have to edit the internet DNS settings on the PS4 console to google DNS. 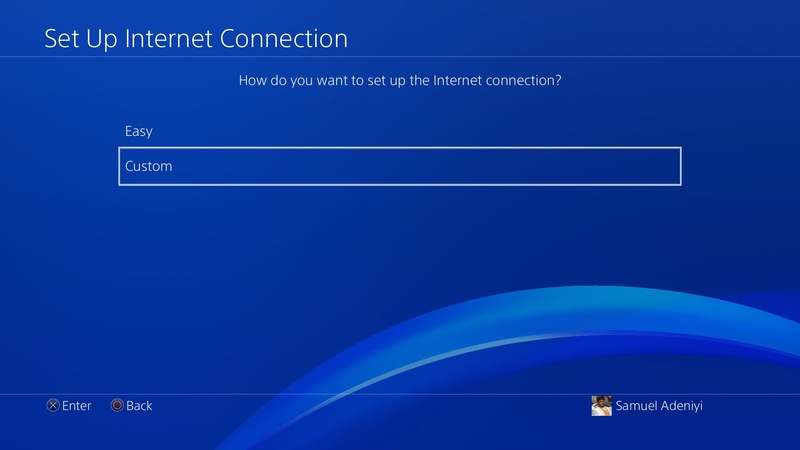 To get this done, navigate to Settings > Network on the PS4 console. Thereafter, go to Set Up Internet Connection > Use Wi-Fi > Custom. Select your Wireless Internet Connection. Under IP Address settings, you can choose either Automatic or Manual. In my case, I chose Manual. Clear all the figures in the secondary DNS as well and input 8.8.4.4. At this point, you have two options. You can either choose to cancel and go back, or input the IP address, Subnet Mask and Default Gateway. 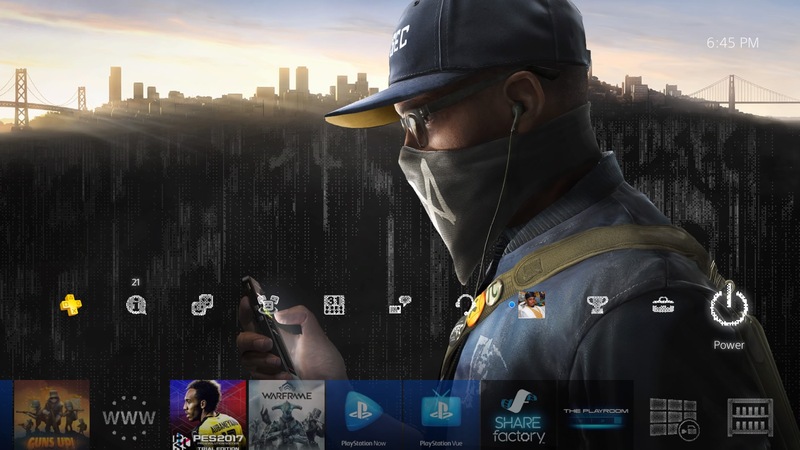 To input the correct details in those fields, you need a computer connected to same Wi-Fi network as your PS4 Console. In my case, I used a computer running windows 10 OS. On the computer desktop, click on the Search Box and type in CMD, click on the Command Prompt app. 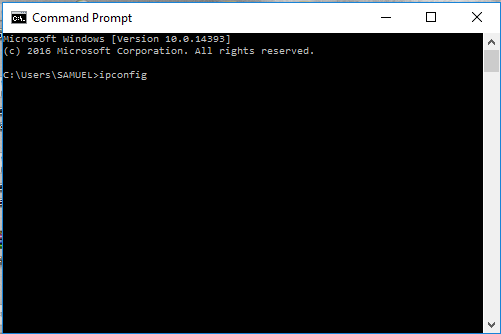 Under the command prompt app, type in ipconfig and hit the enter button. Your IP details will be displayed. 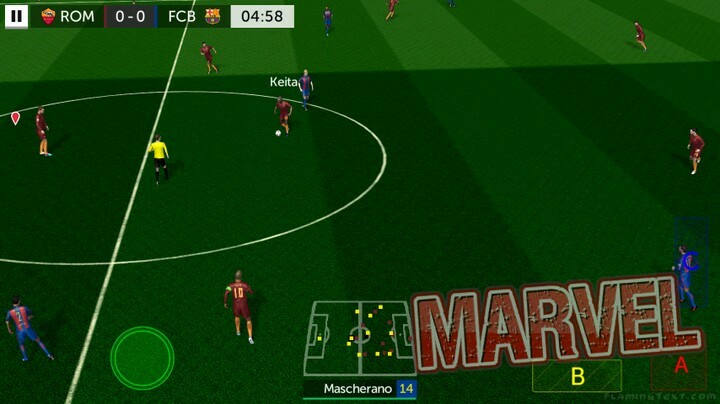 Now, input the respective details in their respective field on the PS4 console. When done, choose Next and you are done. Go back to your downloads, wait a few seconds and you should notice an increase in download speed and a decrease in time left. This step is pretty straight forward. 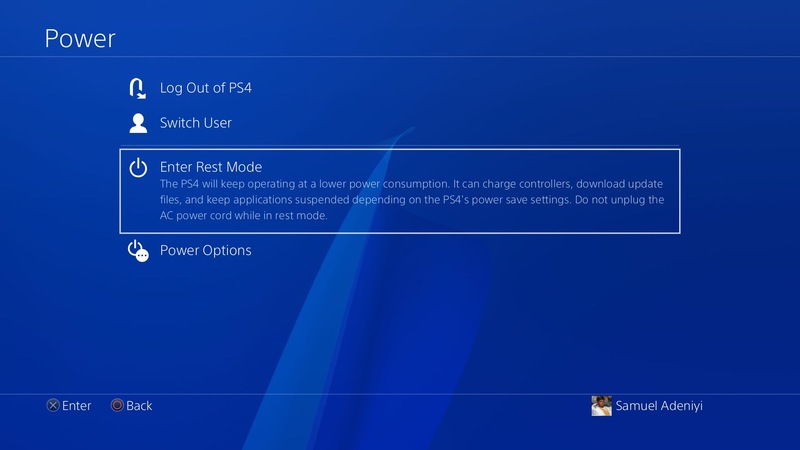 Choosing to put the PS4 console in rest mode relieves the console of many other functions it’d have to perform while downloading games and apps. 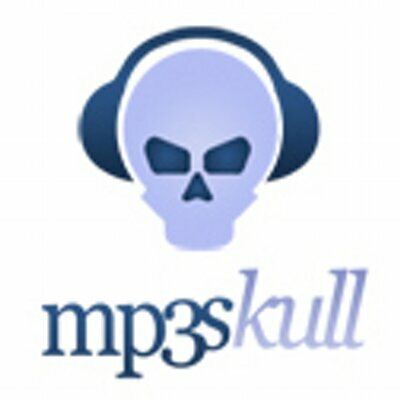 While in rest mode, downloads are not interrupted. Controllers can also be charged. So, if you aim for faster downloads regardless of the first step above, simply put the device in rest mode. To do this, navigate to Power > Enter Rest Mode. 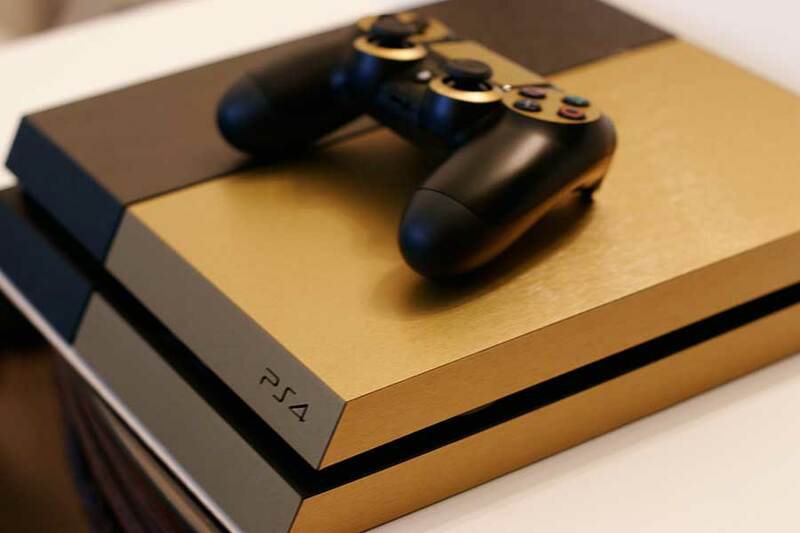 Give it a few seconds and the light censor on the PS4 console will turn yellow. That signifies that the console is in rest mode. That’s it. 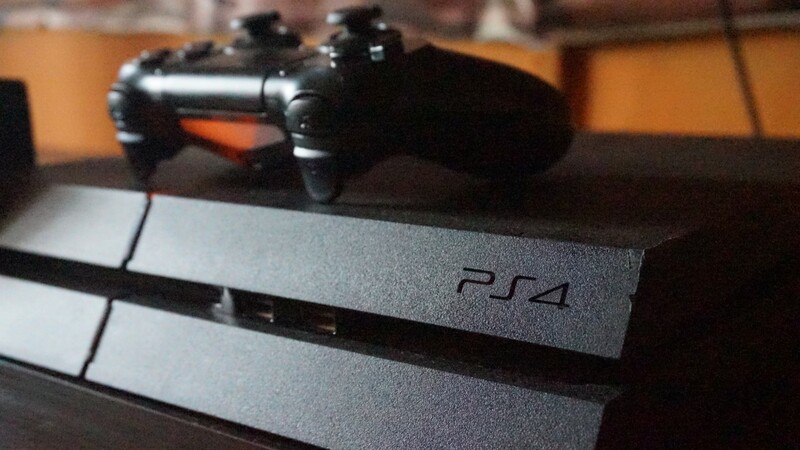 That’s two ways you can actually increase download speed on your PS4 console. Got questions? Feel free to ask using the comment session.